Help us create a record of the people who worked on The Post Office Railway so they and their stories will never be forgotten. Did you work on the Post Office Underground Railway/Mail Rail or do you have a relative who did? The Postal Museum is creating a database of staff who worked on the railway from its opening in 1927 through to its closure. 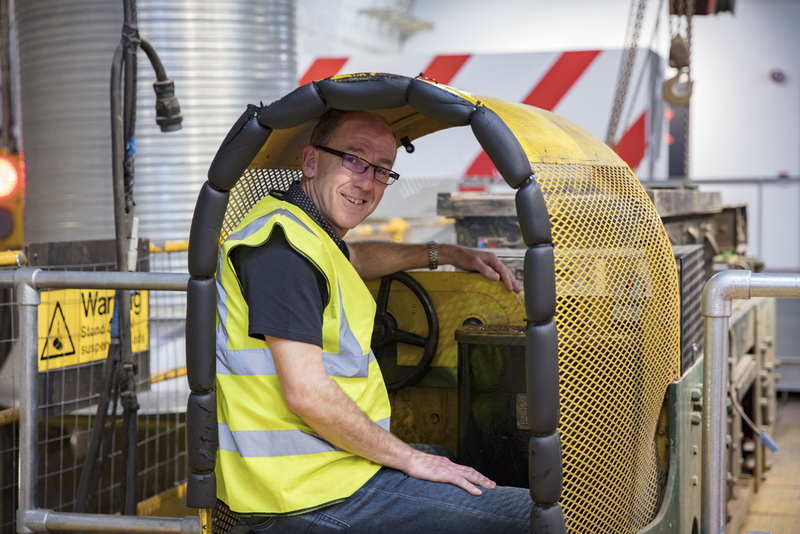 Martin Longhurst – Apprentice, Technician 2B (T2B), Technician 2A (T2A), Postal Engineering Officer (PEO). Martin Longhurst joined the Post Office in 1981 at the age of 17 as an Apprentice Electrical Technician. He started in the Mail Rail Car Depot below Mount Pleasant. After 3 years training he became a Technician 2A. In 1992 he trained as a station Technical Officer ‘TO’. He is now helping The Postal Museum on their project, contacting other former Mail Rail employees. 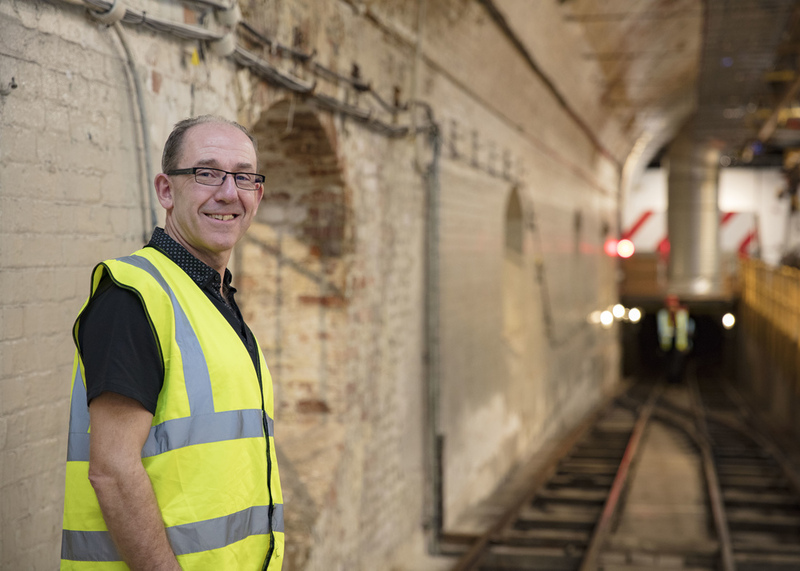 Martin said: “Having worked on the Post Office Railway since I left school in 1981 until its closure in 2003, I felt it’s important that we try and keep some kind of record of as many of us who worked on this unique piece of the Royal Mail network. Martin Longhurst in a 1926 battery loco, Mail Rail Exhibition. The database will include the employee’s name, job, when and where they worked, for how long and hopefully, a short personal account of working there. Ideally, photographs will be included. Contact details will be gathered to manage the project but won’t be made available to the public. Information collated will be kept by The Postal Museum and stored securely. The database will be available to search via this website; made available for researchers and potentially, used in exhibitions, interpretation and education.